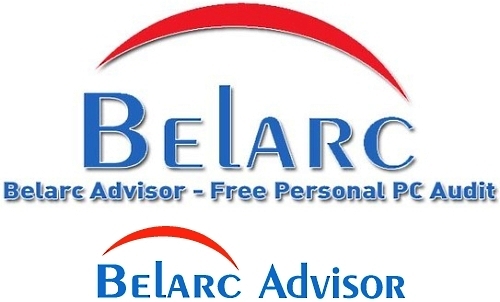 The Belarc Advisor builds a detailed profile of your installed software and hardware, network inventory, missing Microsoft hotfixes, anti-virus status, security benchmarks, and displays the results in your Web browser. All of your PC profile information is kept private on your PC and is not sent to any web server. Our professional products also run on all other versions of Windows and on the Macintosh OS X, Linux, and Solaris operating systems. Browsers: Runs on Internet Explorer, Google Chrome, Microsoft Edge, Firefox, Safari, Opera, and many others. License: The license associated with this product allows for free personal use only. Use on multiple PCs in a corporate, educational, military or government installation is prohibited. See the license agreement for details.